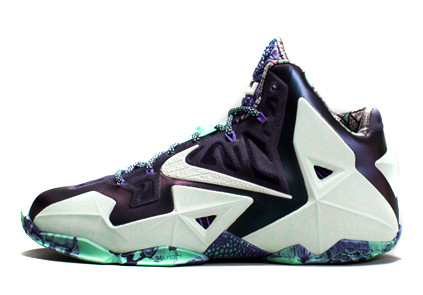 All signs are pointing to this weekend’s What the LeBron 11 release being the swan song for the LeBron 11 proper. 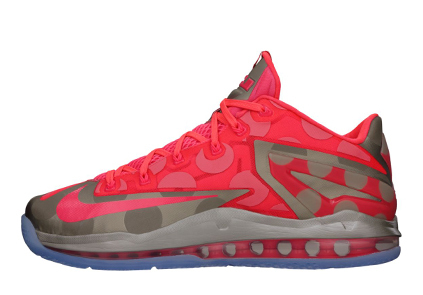 There’s is still the Nike LeBron 11 Low “China” to look out for in a couple of weeks, but the aforementioned What the LeBrons should be the last pair for the more standard mid cut. 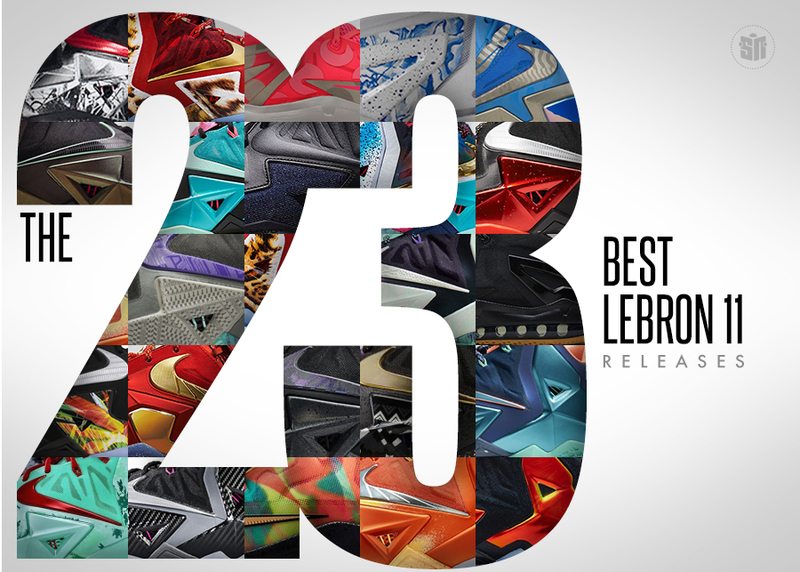 So before the Nike LeBron 12 gets officially unveiled next week at Nike’s World Headquarters in Beaverton, we wanted to give this highly popular sneaker a final farewell by listing the 23 best LeBron 11 releases that have come our way since last September. Gathered here are our selections for the best of the Nike LeBron 11, which include the shoe in its EXT, Elite, Low, and standard forms. We’re limiting the selections to the actually released retail pairs (no PEs or samples) – the ones that stirred up plenty of buzz on the blogs and made the most noise when they finally hit retail. Continue reading to see our selections for the best Nike LeBron 11s and feel free to chime in down in the comments regarding which pairs we may have missed or which pairs are your personal favorites. 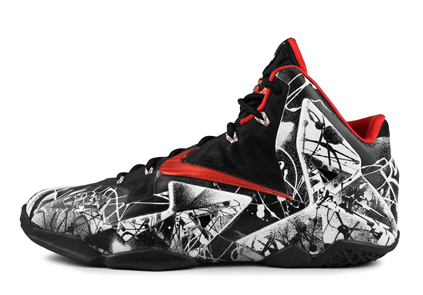 Kicking off this list of 23 Best LeBron 11s is the Graffiti pair, which touched on memories of the Remix joints of the LeBron 4. Nike revisited this famous Black/Grey/Pink “Miami Nights” get-up, drawing inspiration from the beach skyline that illuminates the atmosphere on a nightly basis. The Elite trim of the late-Summer “Maison du LeBron” Collection deserves some praise as one of the best LeBron 11 Elites of the cycle. 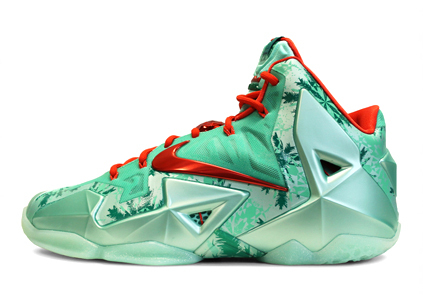 A rather obvious take on the December Holiday is this LeBron 11 “Christmas”, which was inspired by tree ornaments. 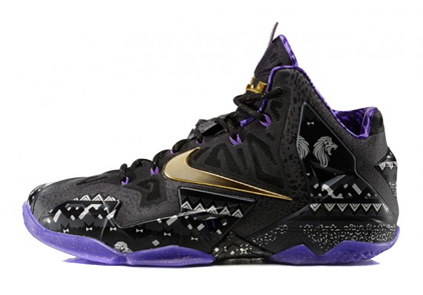 Nike celebrated Black History Month with this ornate design featuring traditional graphics in the black, gold, and purple color scheme. The “Maison du LeBron” Pack celebrated LeBron’s connection to the world of fashion, portrayed by this stylish pair of the Low-top model. 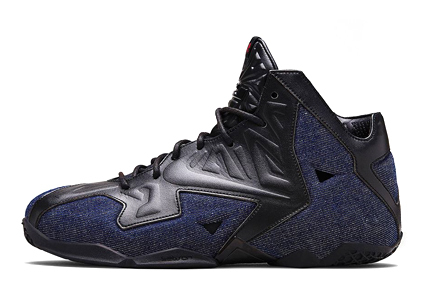 The LeBron Extension series continued with this off-the-court variety boasting a pristine matching of denim and black leather – a true American staple. 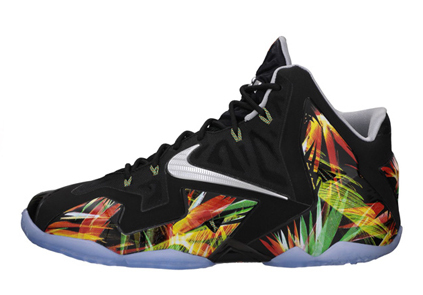 The state of Florida continued to provide some rich plot lines to the shoes, and the Everglades told us the story of one LeBron’s favorite local vacation spots. 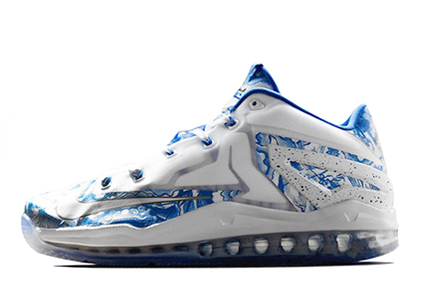 The second of two China-inspired LeBrons came in Low form; it was designed after traditional porcelain vases that are treasured in the country. 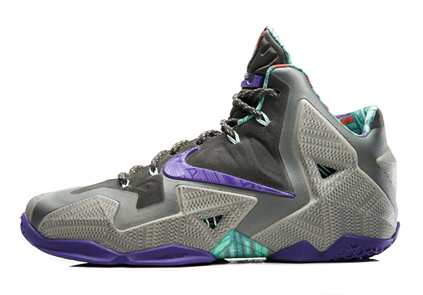 Kicking off the LeBron 11 releases was the “China”, which flexed the versatility of the Hyperposite upper as it took on some unique graphics and textures from the Terracotta Warrior. 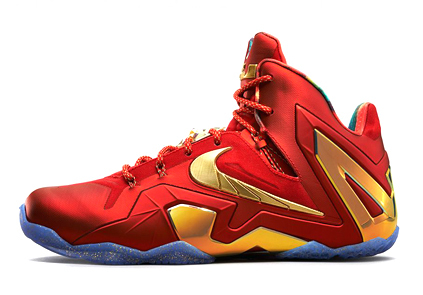 Nike fashioned the top-tier Elite trim with this sublime Red and Gold colorway – one that LeBron James could’ve worn during the 2014 NBA Finals. 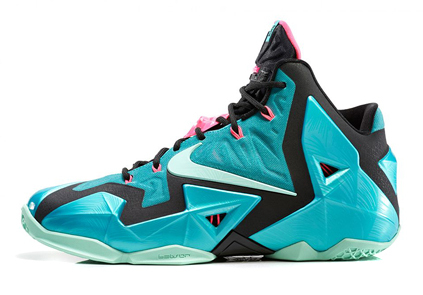 The single most influential Nike LeBron in history got an official sequel back in June; the shoes took on the iconic teal and pink, which signified LeBron’s stay in Florida better than any Heat colorway ever could. The sure-fire staple of the LeBron series has been the predictable “Away” suit – one that has been admittedly a bit boring over the last few installments. This year’s rendition changes all that, with the lustrous Posite gleaming in red and contrasting Crimson speckling adding to the flame. Is this the best “Away”colorway ever? Easily. The annual All-Star affair always deserves a spot on any “best of” list. Visually, no other LeBron touches this pair, with the glow-in-the-dark accents on the outsole, etched Hyperposite upper, and Gumbo All-Star grahpic on the sockliner providing enough energy to deem this worthy of the mid-February designation. We exhibited a “recycling” of some older footwear stories, but this release tied two of them together to form an unforeseen bond. Originally dubbed as a “Cannon” redux, this exciting colorway was actually a representation of the internal tug-of-war between the two cities that LeBron James calls home – Miami, FL and Akron, OH. One of the true under-the-radar and/or slept-on releases of the LeBron 11 was this Blackout colorway. 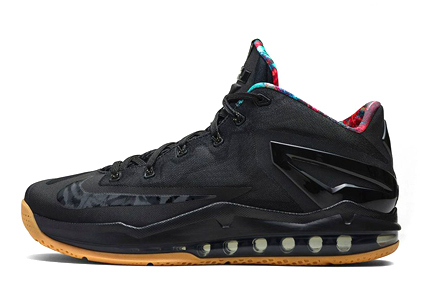 The tonal all-black look has been a cherished outfit on sneakers for a while, and with current footwear trends gearing more toward that uni-color look, these all-black LeBrons were simply astounding. Kudos to you if you copped your pair on release date. The Nike LeBron 11 “Forging Iron” was one of the first really flashy colorways for the shoe. 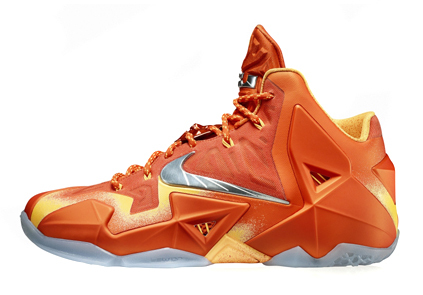 The release played of LeBron’s former Heat home with a fiery palette and some sparking graphics on the upper. Don’t forget about the special edition packaging, the rare inclusion of the jewel lacelock, and the eventual availability of the Forging Iron graphic on NIKEiD. Gum bottoms are a must. 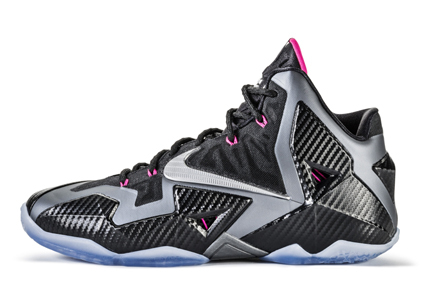 Fortunately, we saw LeBron’s line utilize that classic touch via this year’s LeBron 11 Low. The pair teetered on the edge of “Blackout”, but slipped some covert graphics onto the upper and a trippy pattern that some dubbed as “Acid Lion” into the lining and ended up avoiding a completely lights-out look. 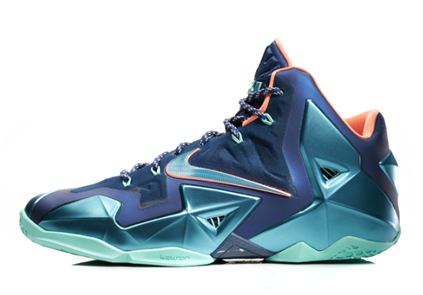 One of the most regal Nike LeBrons that we’ve ever seen. Taking his “King James” name very literally, this EXT pair had a shiny exterior with a gold finish to it. 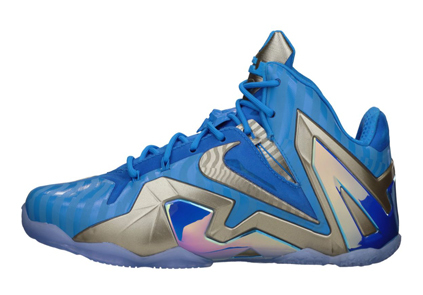 While these were known colloquially as “King’s Crown”, remember that Nike’s official christening had them as the “Crown Jewel” despite the lack of overlap with the previous “Crown Jewel” LeBron 10. Do you remember all the rumors flying around on this one? 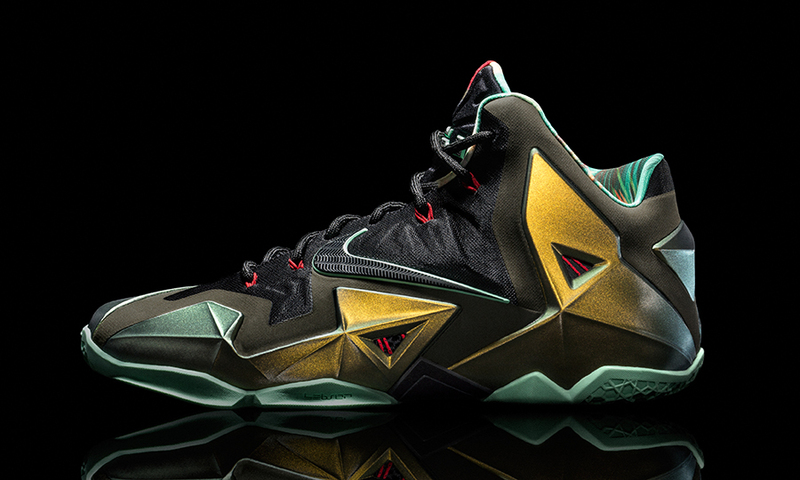 Early on, sneaker sleuths were sending rumors around about the What the LeBron 11 being the eventual 2k14 pair. Delays came and so did the final images of the sneaker that proved said sleuths wrong. Hats off to you if you’re one of the 2,014 players that earned a pair, and kudos to Nike for getting creative with such a high-profile release. year. The shoes released anyway with the SE suffix and quickly became a favorite of those who were lucky enough to get them. The whole journey was reminiscent of the LeBron 8 Low “Miami Nights” as far as colorful Lows that eventually made their way to an unlikely retail release. pieces while floral graphics were poured into the lining to make things a bit more flashy. Leading up to their release there was plenty of worry about availability, but in the end they were an attainable pick-up, much to the celebration of sneakerheads across the world. 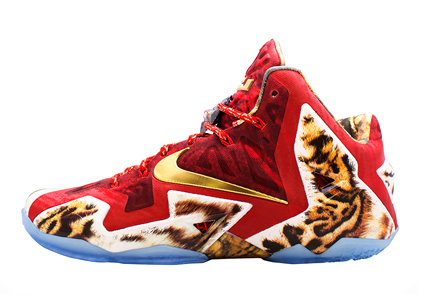 Let’s just hope that the LeBron 12’s upcoming debut can match the high bar set by the “King’s Pride” LeBron 11. 1 | What The LeBron? 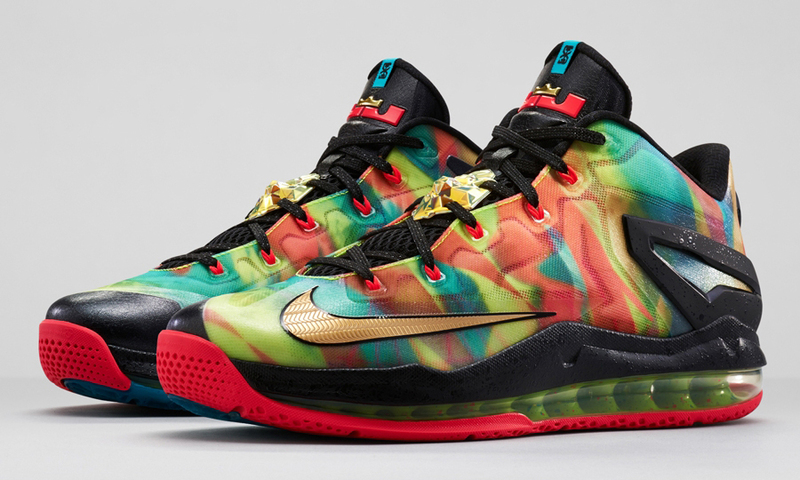 At this point we’ve grown used to seeing the “What the” treatments bleed over into the basketball category; what began as wild pair of Nike SB Dunk Lows back in 2007 has now transformed into an expected yearly offering from Nike Basketball’s Big Three of signatures, but there’s plenty of reason to deem this latest iteration of the LeBron 11 as the best ever – not just for the model, but perhaps the entire “What The” constituency. 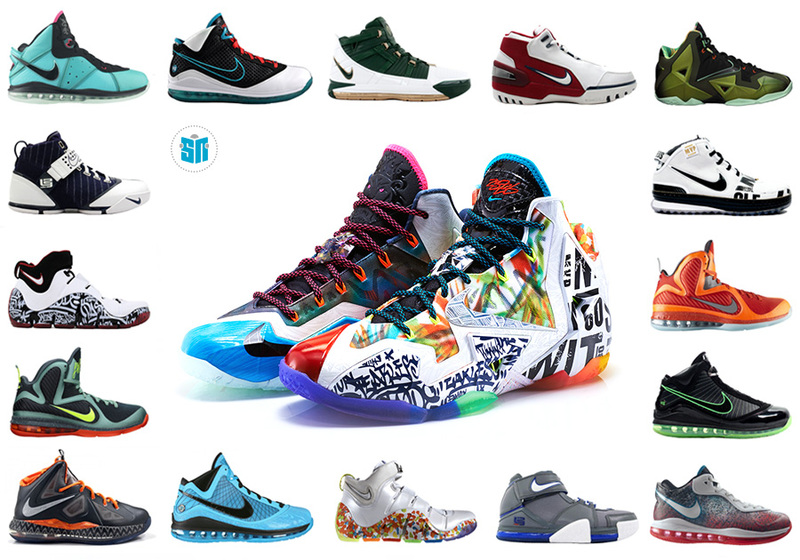 The formula for “What The” sneakers has been to pull in panels, prints, and patterns from a host of existing colorways for that shoe, but upping the ante is this year’s entry that uses a whopping 28 different elements from the full span of the Nike LeBron line – not just the LeBron 11. The overall shape of the 11 is intact, but longtime LeBron fans will be able to spot homages to all sorts of classic King James shoes of old; from the Fruity Pebbles sock-liners to the Stewie toe-boxes, this What The surpassed all expectations and has set a new standard for this style of sneaker. Their delayed release no doubt added to the level of anticipation on this one, but what’s even better is that Nike has produced plenty of pairs to go around (so don’t be breaking the bank to get one. The What The LeBron 11 is the perfect way to close out one of the most successful chapters of the Nike LeBron saga, and before we turn the page permanently onto LeBron 12 next week, we’ve got to this give this sneaker its props.